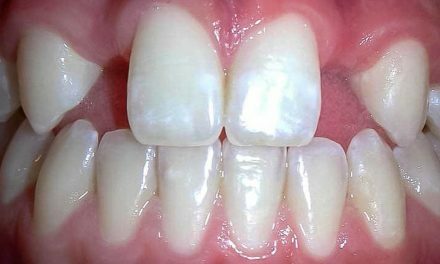 Tooth discolouration occurs when a tooth gets dark stains on its enamel, or when the whole tooth becomes darker. Certain foods like coffee, tea, and red wine. Acidic soft drinks slowly demineralise the white enamel of teeth, making them more yellow with time. Certain diseases can affect the enamel and the dentin of the teeth. Certain medications that children take during the formation of their adult teeth, such as tetracycline or doxycycline. These same medications can discolour the child’s teeth if they are taken while the mother is pregnant. Mouthwashes containing chlorhexidine can discolour teeth. Grey amalgam fillings can stain a restored tooth. 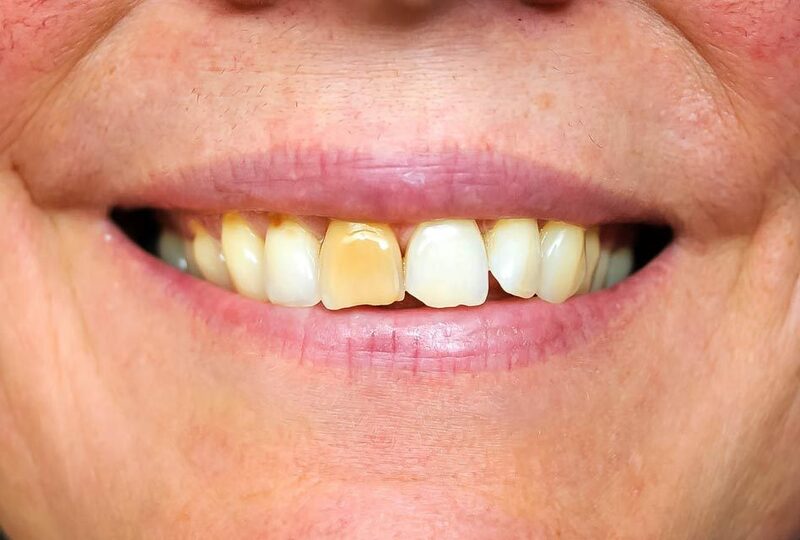 With age, the enamel of teeth becomes thinner, revealing the yellowish color of dentin. 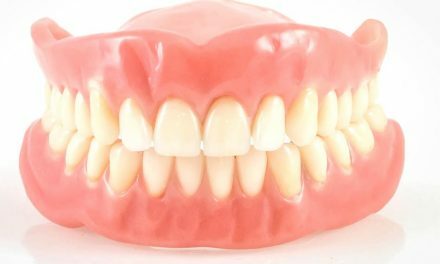 Heredity, where some people have a thinner layer of enamel than others do. Excessive ingestion of fluoride (fluorosis). 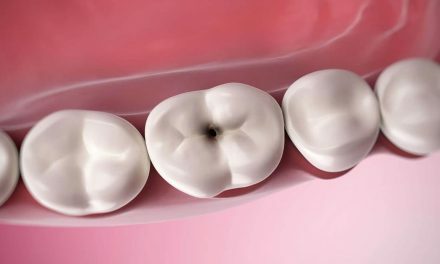 Dental traumas that can disturb the formation of children’s teeth, or cause the necrosis of the adult tooth, making it greyer. Last update: 29th of May 2008. With a great sense of humour. Thank you so much Arpi! It is great to have beautiful encouragement like yours!